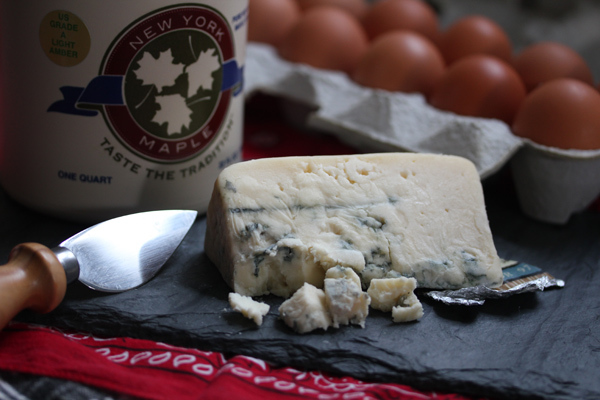 December 2011 | Blog | Di Bruno Bros.
Smokey Blue for Breakfast? Yes, Ma’am! Ask any cheesemonger for a sample of the best smoked cheese on the market, and you’ll probably find yourself biting into a blue. Rogue River Smokey Blue, from Oregon state, is cold-smoked over hazelnut shells. This cheese tastes so much like sweet, smoky bacon that you can eat it for breakfast. 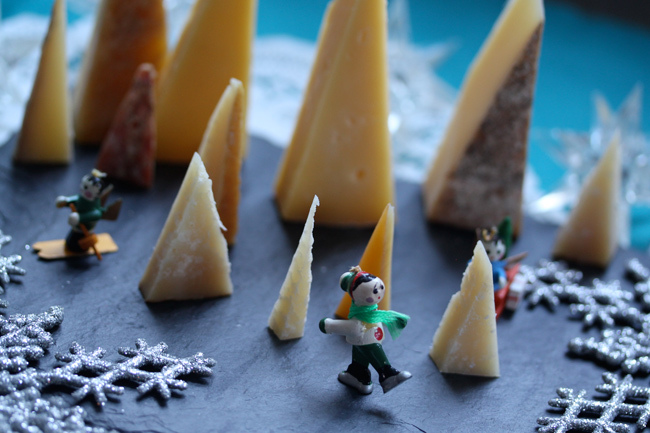 Around the holidays, putting out a cheese or two in the evenings is a festive way to unwind. Here are twelve pairings to share with (or without) your true love. Combine five or six of these to create a party board. Or, count down the holiday with one pairing each night. 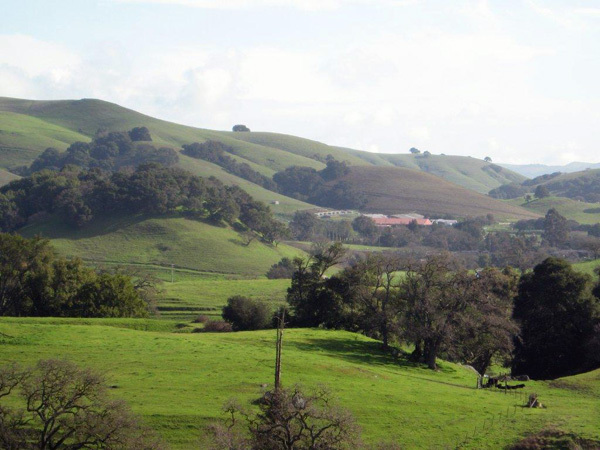 Elegance, patience, admiration, appreciation: these are just a few words that come to mind when I think of Andante Dairy. The name andante, a musical marking meaning “a moderate tempo, strolling walk”, when uttered in the small walls of our shop roars like a lion to all of our taste buds. Just the sight of the brown UPS boxes stamped “California” alone makes me want to jump out of my skin. I’ve come to realize since I’ve been working around cheese that there are just some cheeses that DO NOT EVER disappoint. Entertaining & Holiday Tips, Random Fun! Di Bruno Bros. Gift Baskets are simply the perfect gift for the gourmet food lover in your life. Our Complete Taster Gift Basket is the ULTIMATE food gift basket—packed with only the finest gourmet food products!